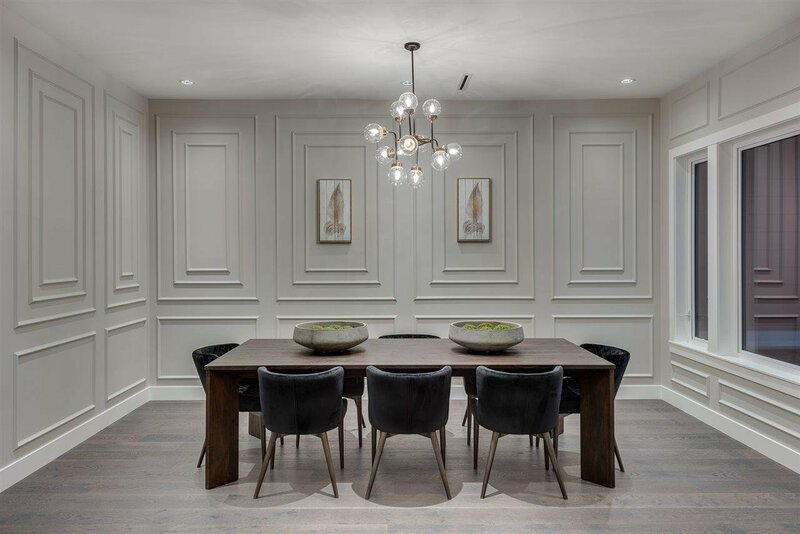 This EXCLUSIVE Harbour Chines residence will leave you in awe the moment you enter! 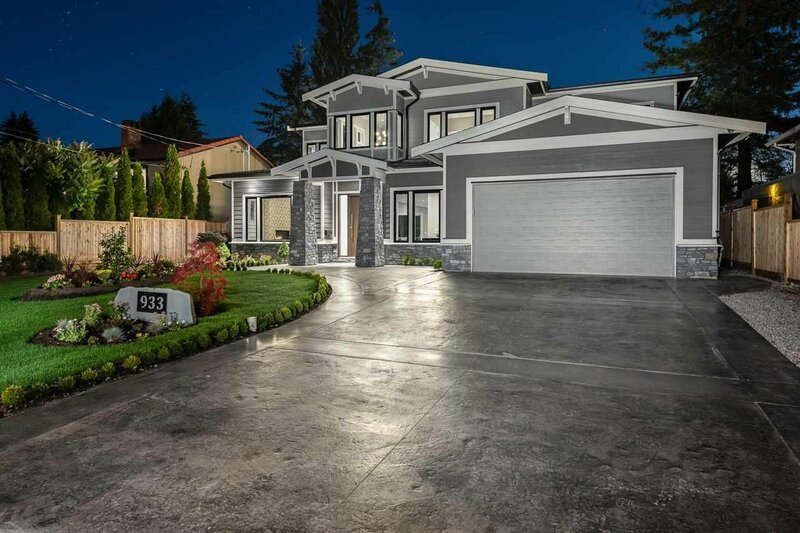 Experience quality & attention to detail in this fabulous home offering 5700 SF of luxury on an expansive 8,600 SF lot. 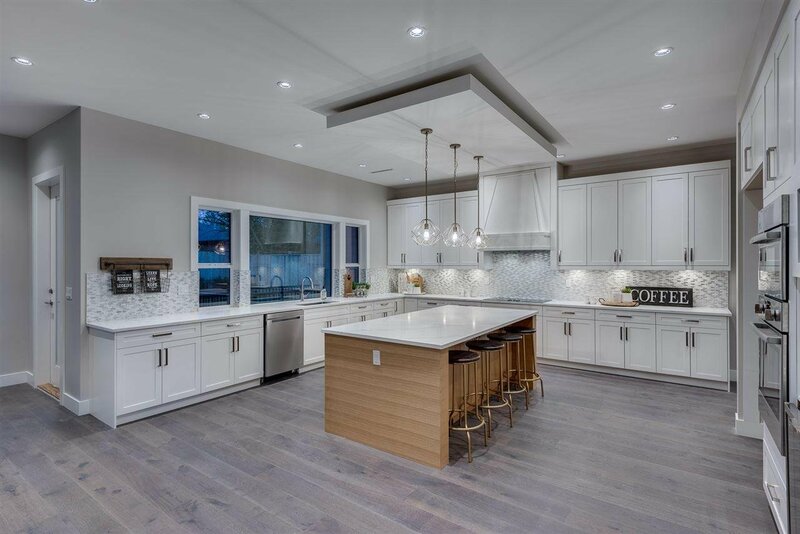 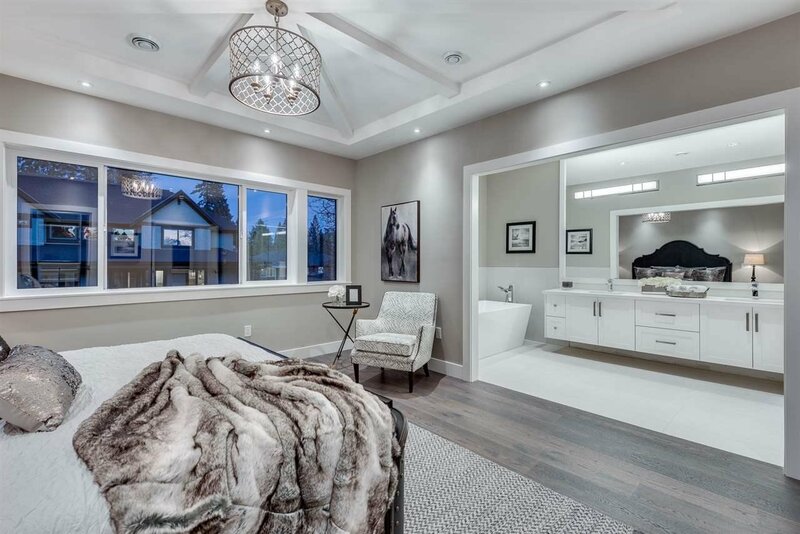 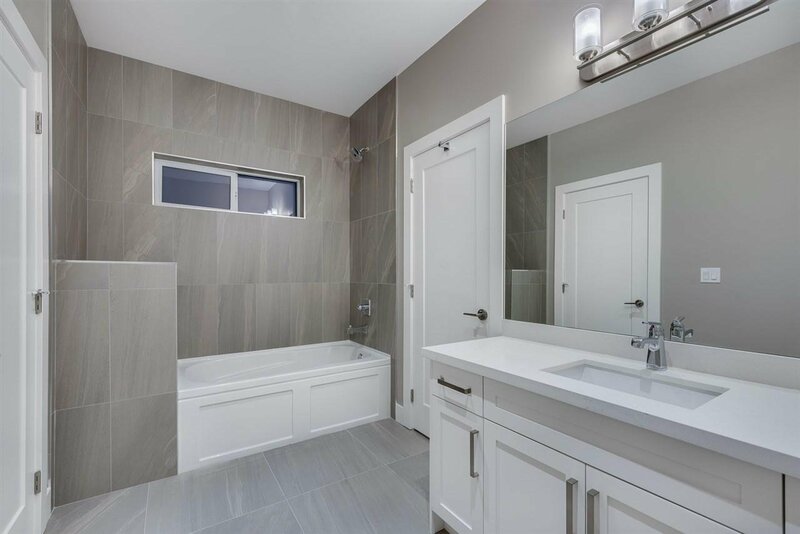 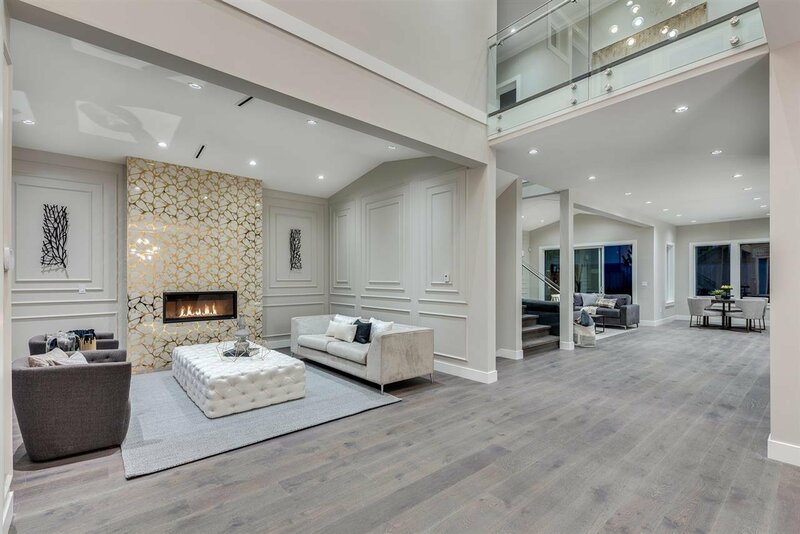 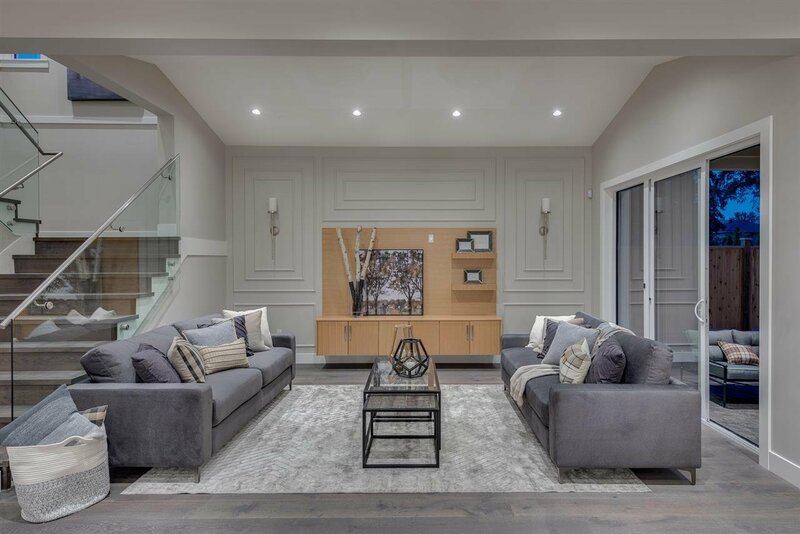 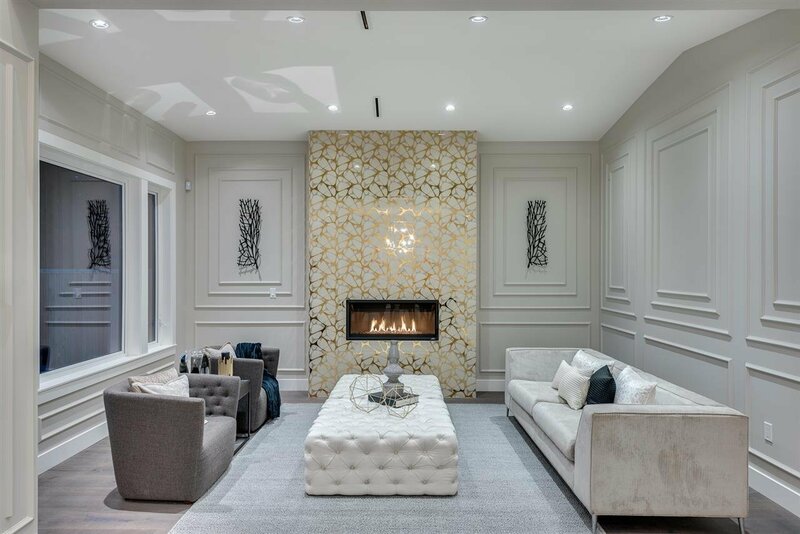 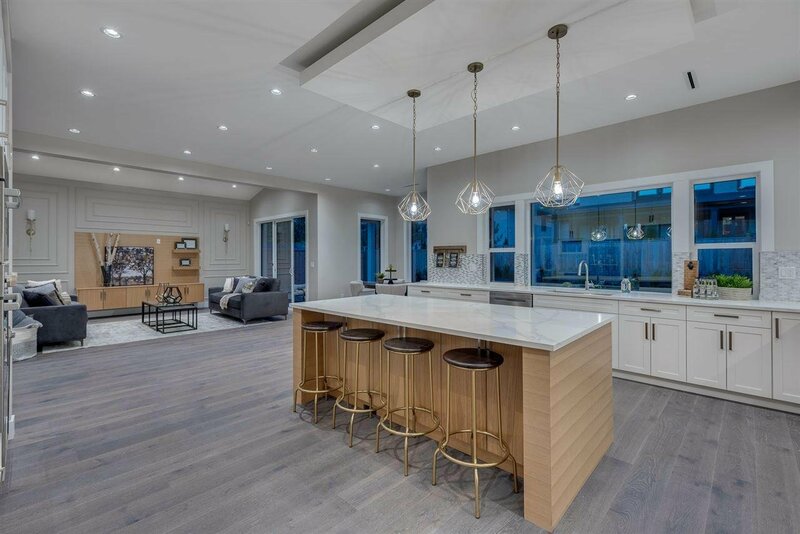 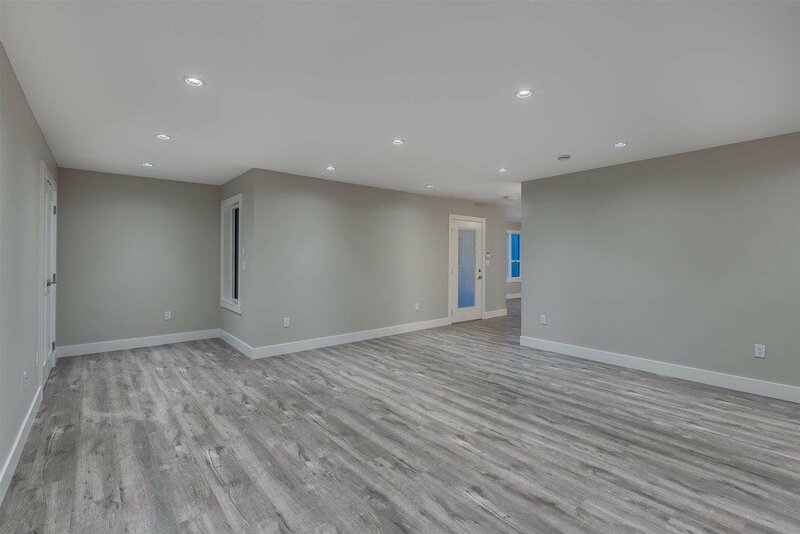 This property exudes modern sophistication, 7 bedrooms(2 masters) 7 baths inc a host of luxury features; Grand kitchen w/oversized island, 18 ft ceilings, radiant in-floor heating & AC, Top grade appliances, large great room with direct deck and yard access. 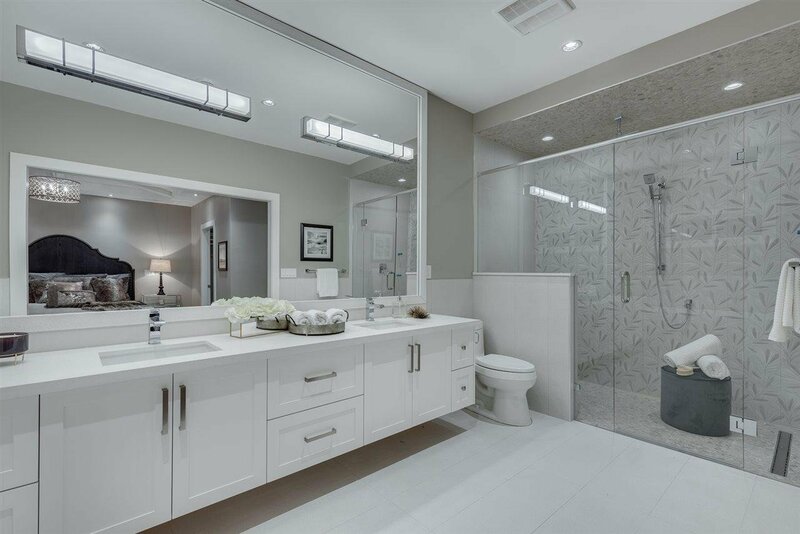 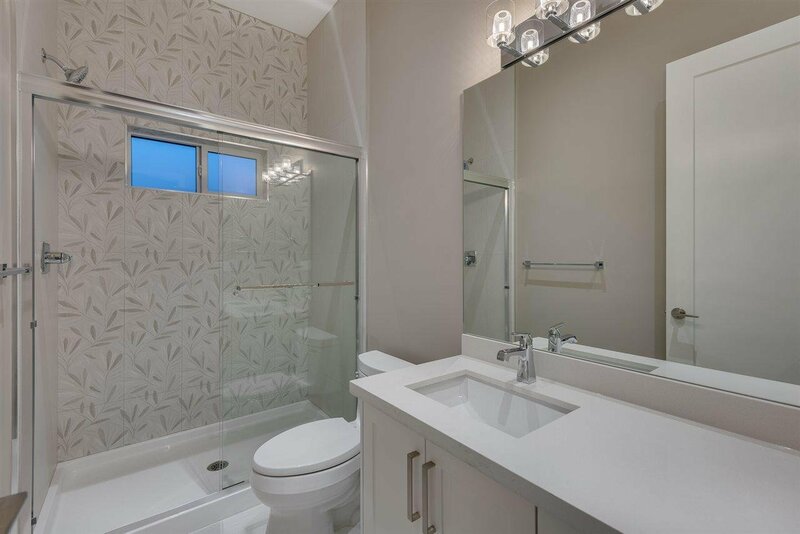 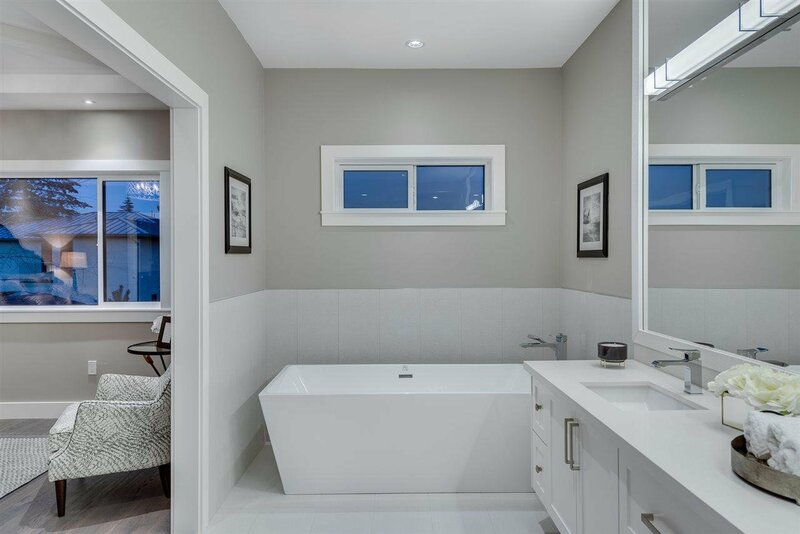 Experience the large Master retreat with spa bathroom and large secondary bedrooms with private ensuites. 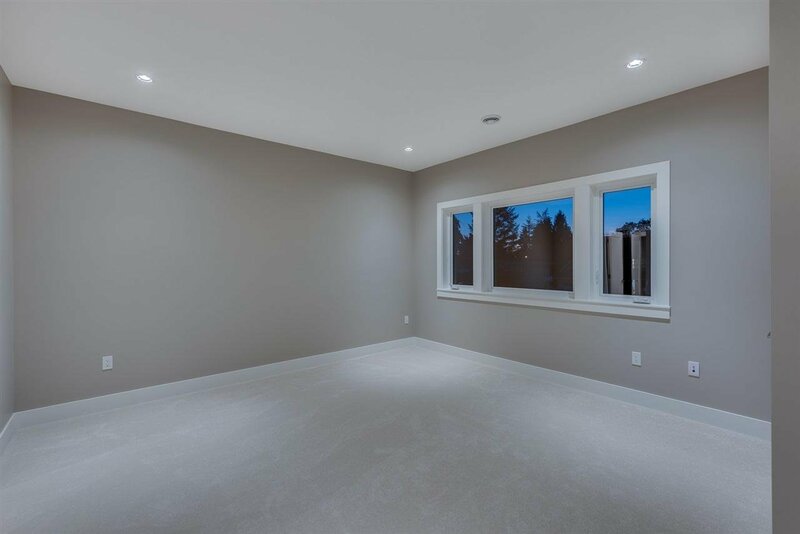 Beautiful curb appeal and fully finished basement with plenty of options. 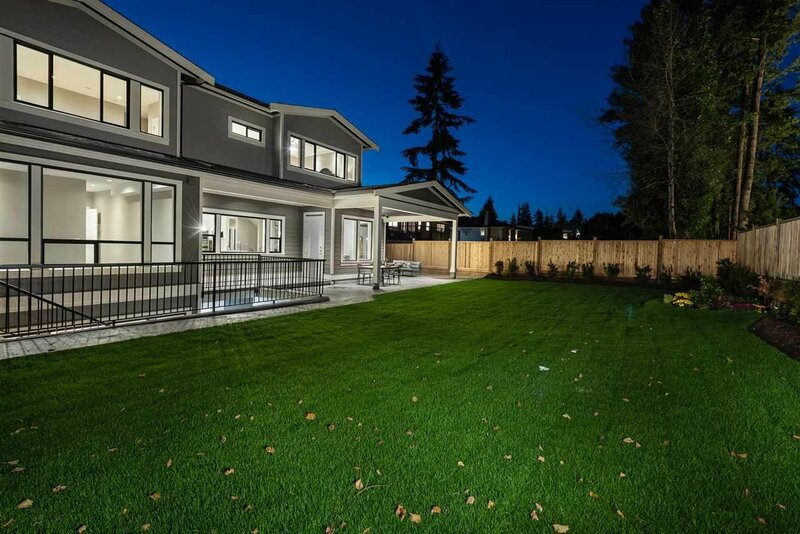 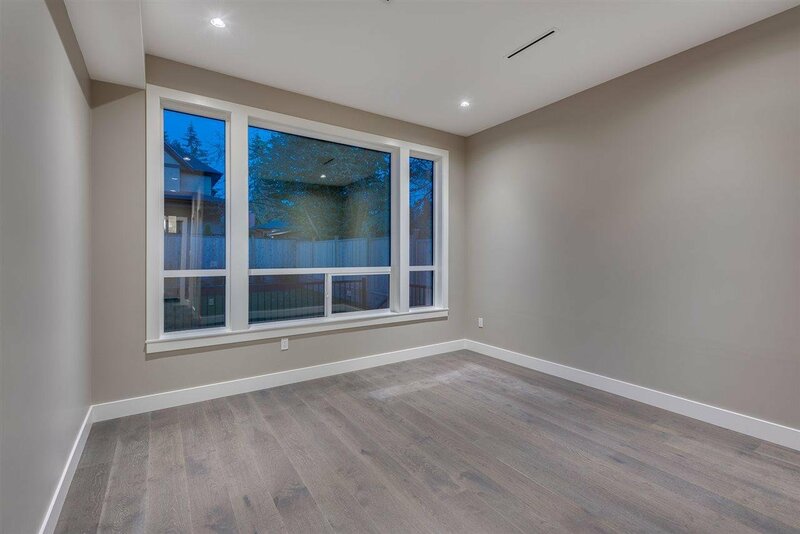 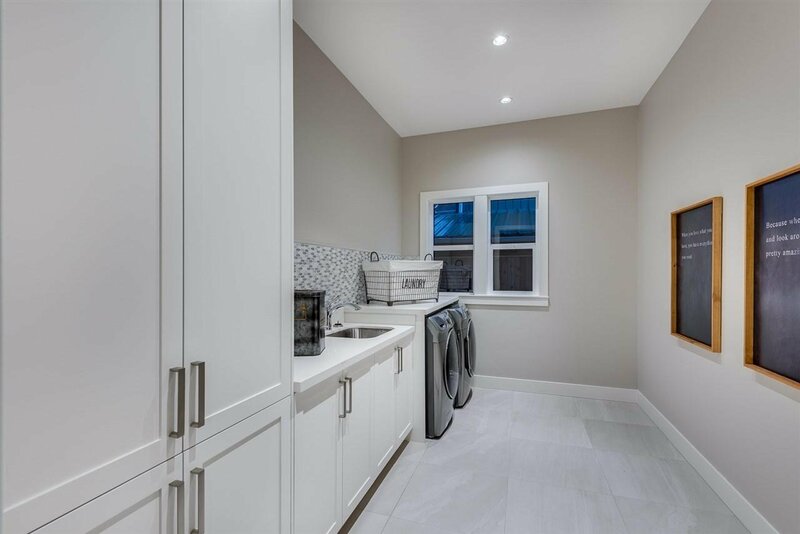 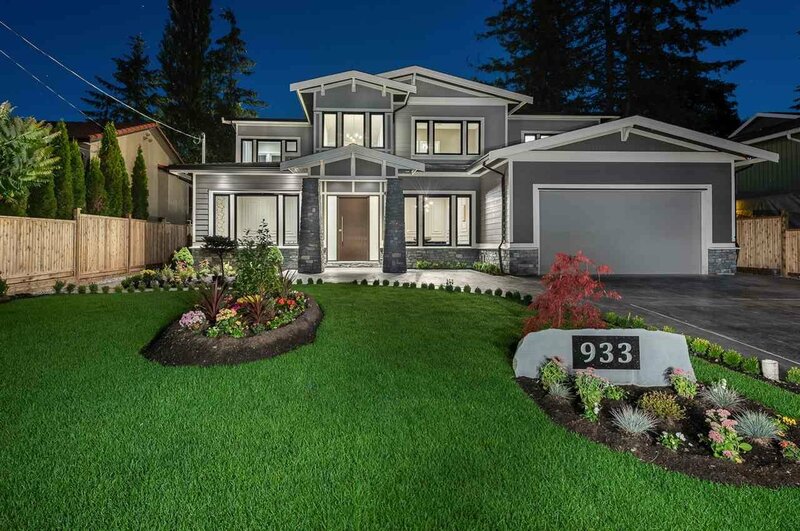 A rare offering in an OUTSTANDING location, mins to schools, Lougheed Mall and skytrain. 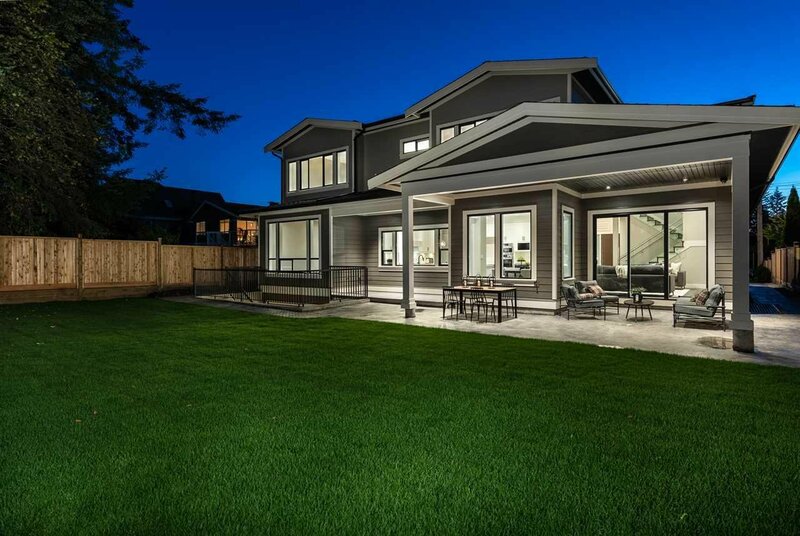 Open House Sun April 28, 2-4 pm.